The ICS, often through its Observatories, undertakes a range of activities aimed at converting the results of academic research into tools to enhance political decision-making and the work of other stakeholders. 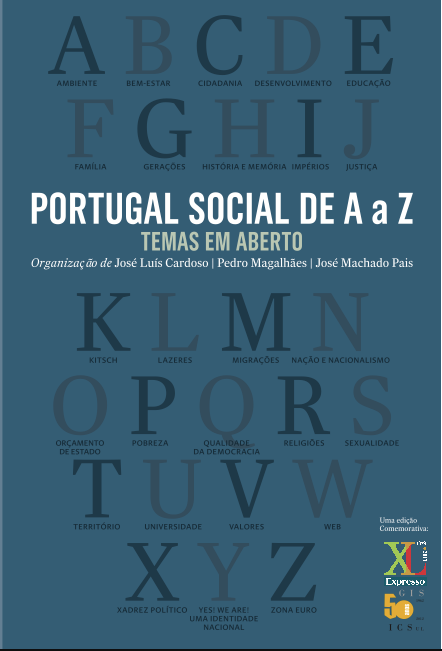 A book on topics relating to Portuguese society today was published in collaboration with the weekly newspaper Expresso on the 50th anniversary of the ICS in 2013, containing 26 entries authored by ICS researchers and other social scientists, written in clear and accessible language. 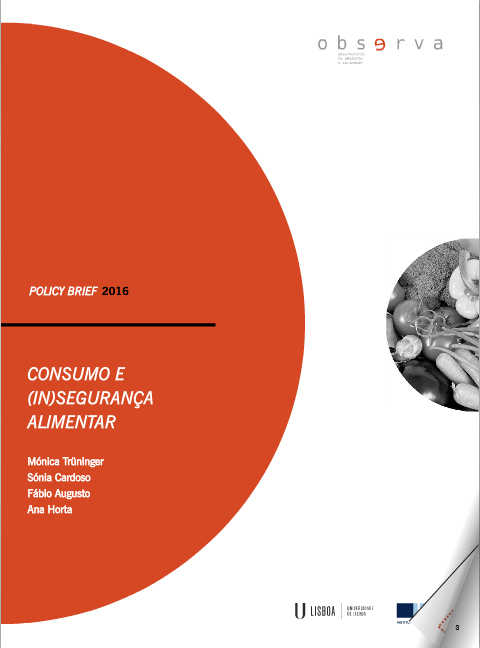 In 2015 the ICS launched a regular publication – Portugal Social em Mudança (Change in Portuguese Society) – the aim of which is to disseminate information on social issues in a longitudinal and comparative perspective. 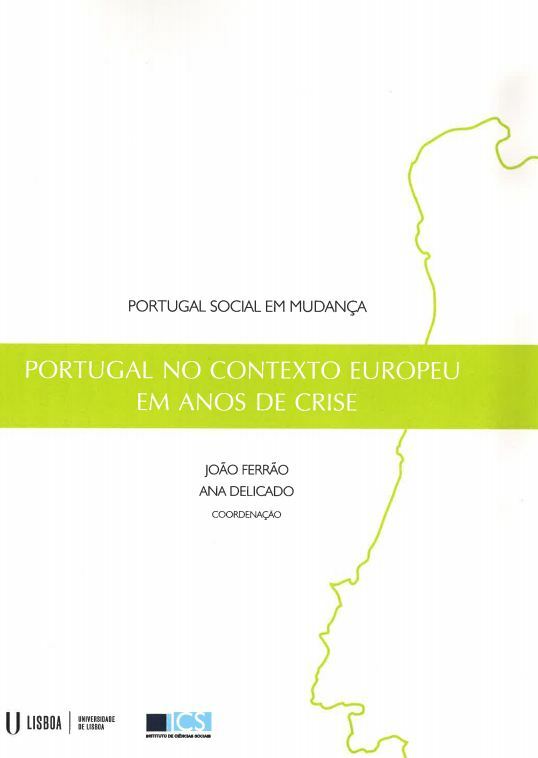 The title of the first issue was “Portugal in Europe in the Crisis Years”. The various topics selected – Democracy, Environment, Families, Youth and Trust – seek to situate Portugal in wider contexts, in terms of both geography and time, based on indicators both objective (statistical) and subjective (perceptions, opinions) relating to different aspects of social life. 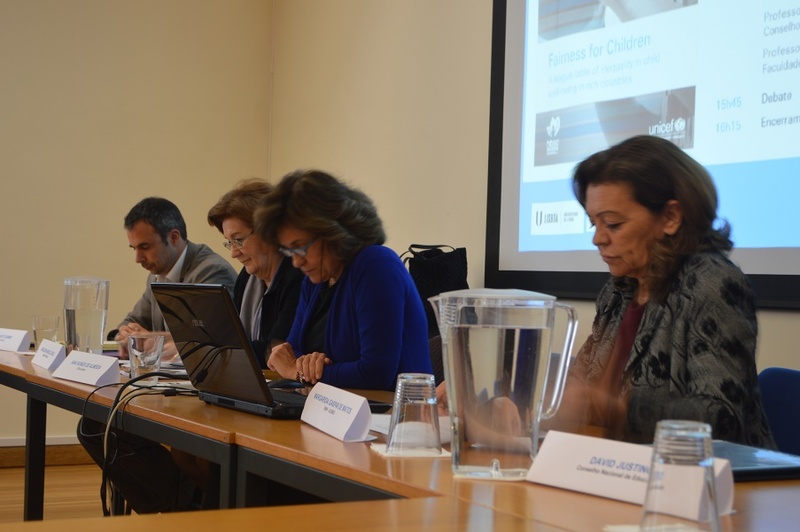 The topics selected for study are those seen to be important for the country’s future, potentially affected by the current crisis and reflecting lines of research which have been studied within the ICS-ULisboa Observatories. The second issue, in 2017, sought to look inward at the country, at its internal heterogeneity, uncovering its diverse social geography by portraying several different municipalities. 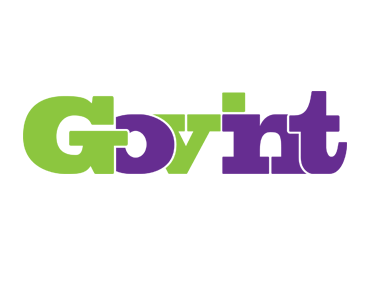 As part of their university extension activities, ICS researchers are represented on advisory committees of national and local government bodies and both for-profit and non-profit organizations in the private sector. CS researchers are frequently invited to present their work in seminars and conferences organized by public and private bodies, both for-profit and non-profit. 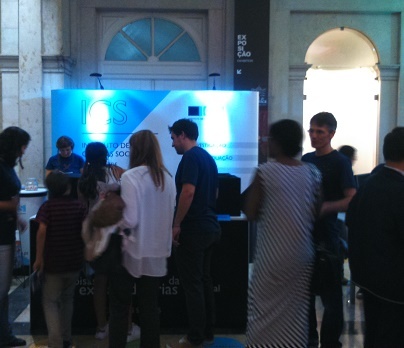 We make available here the programmes of the events, presentations and documentation authored by ICS researchers.